There’s plenty to love about the Australian wine scene right now. However, one of our absolute favourite things about the wine industry down under is the fact that it’s a seriously broad church, with space for anyone committed to flavour, character, and driving Aussie wine forwards. That’s why, alongside the hyper-modern fashionably-bearded 21st-century vintners we all know and love, you can also have the more established, family-based businesses who’ve been around for a century or so, and who have laid the groundwork for the new generation to build from. Campbell’s is a fantastic example of the latter type of Aussie winery, and they’ve been doing their thing in Rutherglen for no less than 148 years. As such, they know a thing or two about the land they work with, and the results of that deep expertise and experience show in every bottle. PUBLIC SERVICE ANNOUNCEMENT - Drink more Muscat! This is hands-down one of Australia's greatest contributions to the world of fine wine, but sadly it is under-appreciated. 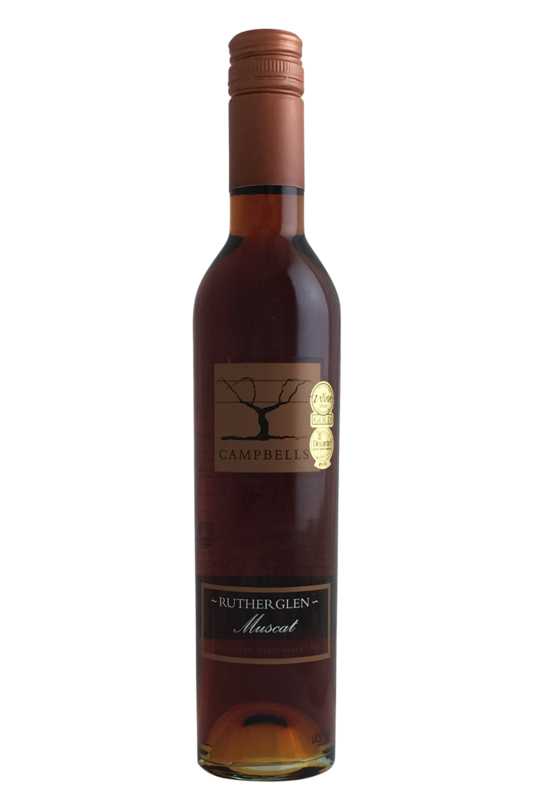 The warm climate of Rutherglen ripens luscious Muscat grapes to full maturity, and the amber nectar is then fortified before it has fully finished fermenting, leaving the wine rich and sweet. This classic example from Campbells is loaded with hedonistic flavours like fig, treacle, raisin, dark chocolate, honeycomb and caramel. The palate is silken, sweet and gently spicy, with such a long finish. A great wine for cheese or dessert, or simply as an after-dinner drink. 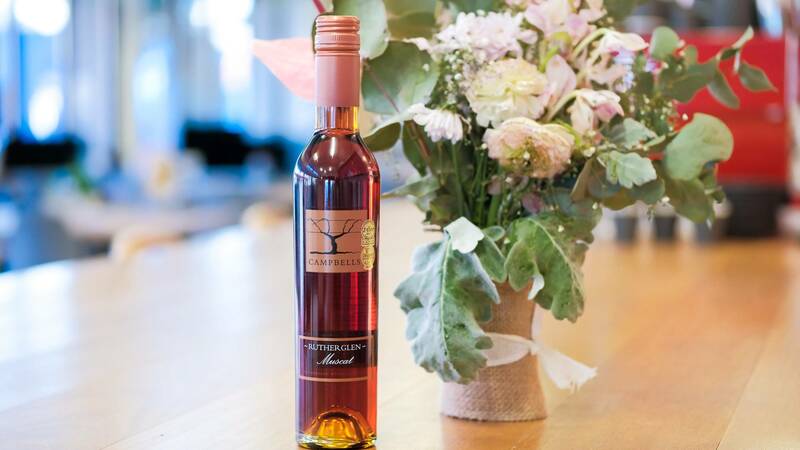 PUBLIC SERVICE ANNOUNCEMENT - Drink more Muscat!